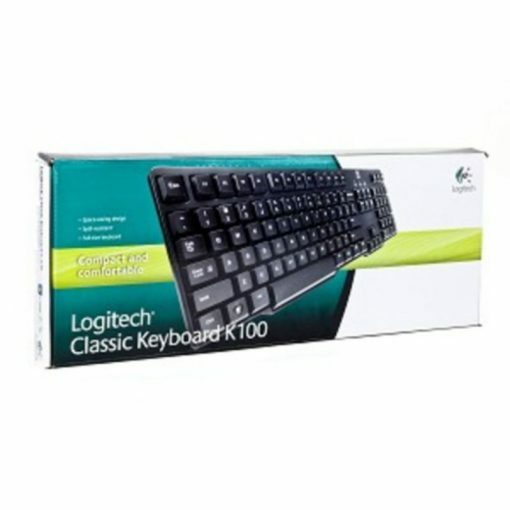 Simply type with this reliable Logitech Classic Keyboard K100 920-003199 104-Key PS/2 Keyboard! 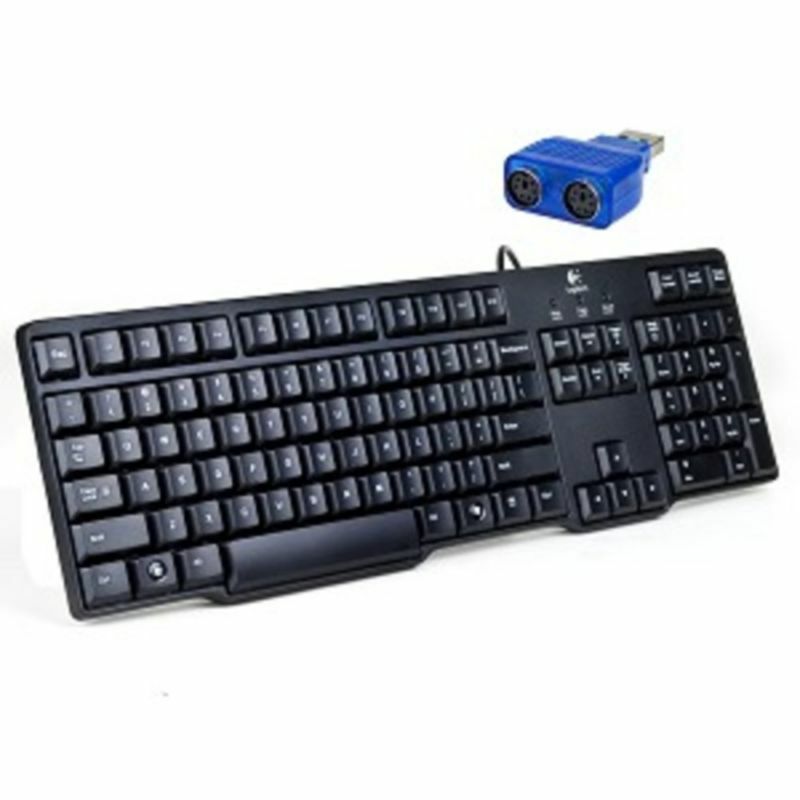 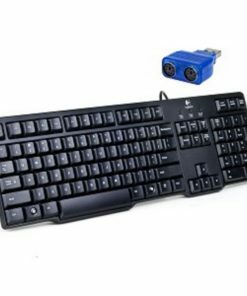 The Logitech Classic Keyboard K100 920-003199 features a PS/2 interface, PS/2 to USB adapter and 104 soft touch keys. 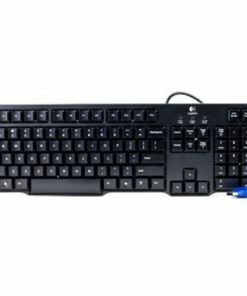 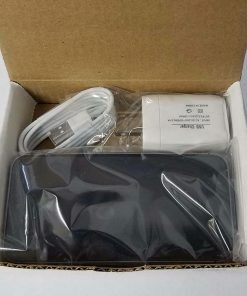 This keyboard comes with Num lock, Caps lock and Scroll lock LEDs. 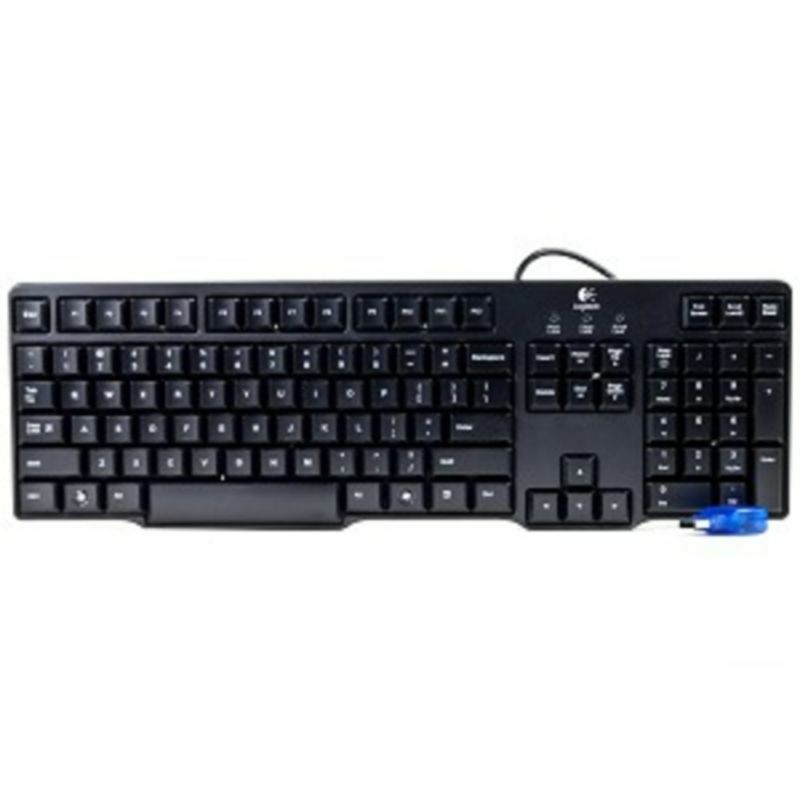 The Classic Keyboard K100 features a spill resistant design, thin profile and full keyboard layout! 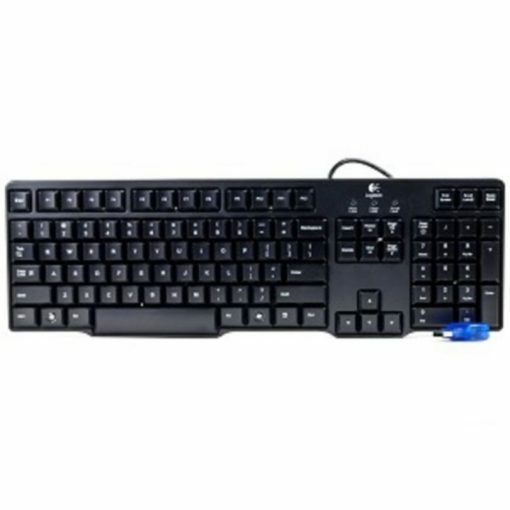 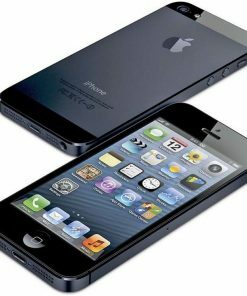 Plus, its built-in fold out feet provides comfort while you work or play. 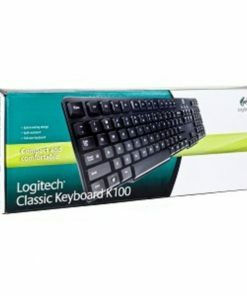 Stay productive and enjoy a comfortable typing experience with the 104-Key Logitech Classic Keyboard K100 PS/2 Keyboard.